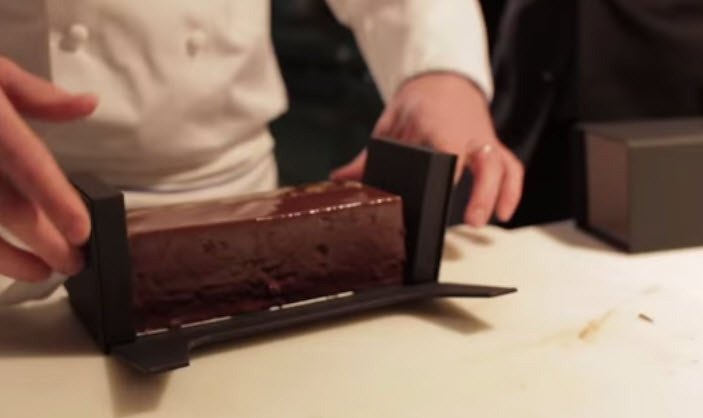 Here’s a promotional product that’s perfectly on-brand – The Ritz-Carlton’s new signature cake. Just like the brand itself, The Cake (as it’s so aptly called), is decadent and rich. Laced with hints of sweet citrus, if The Ritz-Carlton had a flavor, this would be it. We’ve talked about why your brand should have a smell, but what about a taste? For The Ritz-Carlton, taste is a natural brand extension. Guests’ senses are stimulated on every level – design, scent, lighting, music. When guests step foot in a Ritz-Carlton, it’s a distinct experience. People know what to expect from the Ritz-Carlton brand. That’s why we love its newest promotional product. The Cake is right in line with the brand. It’s not a quick snack – it’s a flavorful dessert that’s meant to be savored and that was created to celebrate the brand’s heritage. It’s even topped with the iconic Ritz-Carlton lion logo. So, how does a brand go about developing a signature dessert – or any kind of signature flavor? By looking to those who know the brand best: staff members. 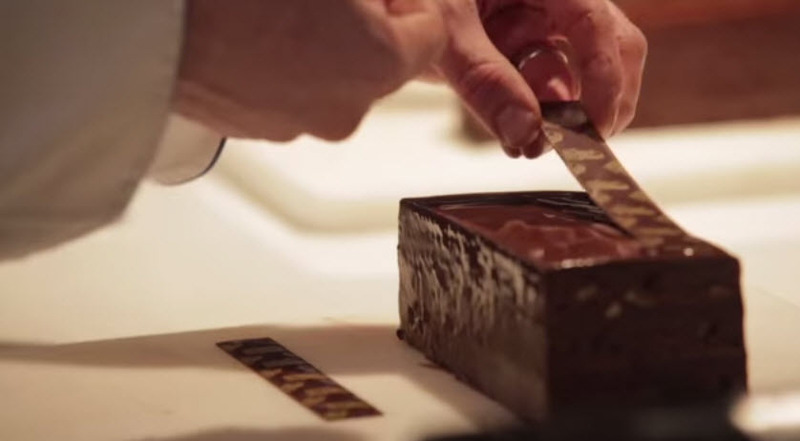 The Ritz-Carlton’s Corporate Chef, Rainer Zinngrebe, called upon his pastry chefs from around the world to develop a recipe that’s undeniably true to the Ritz-Carlton brand. What he got was a chocolate-orange cake that has become the signature confection for the brand. It doesn’t stop at The Cake itself – the packaging is so impressive that it won a design award. “I wanted something representative of the brand, as recognizable as a Tiffany box, so people would say, ‘I know that box,’” Zinngrebe said in a Conde Nast Traveler article. 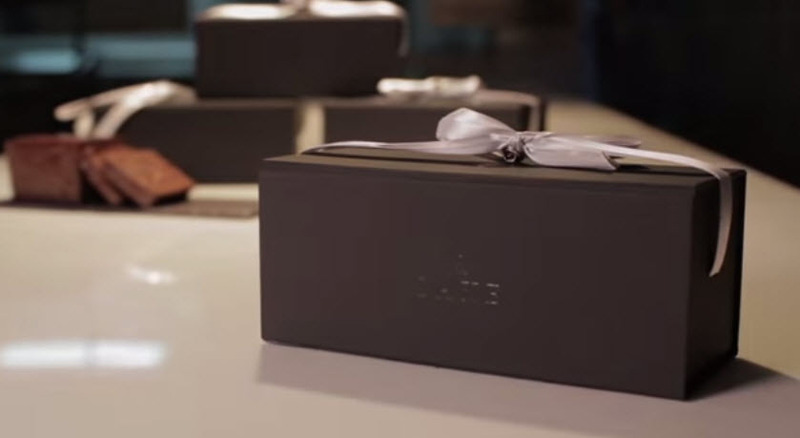 The sleek, dark box opens completely so guests can serve the dessert right in its case and close it up if there are any leftovers. A satin ribbon handle is an elegant finishing touch – so Ritz-Carlton. Promotional food gifts are always smart when you want to appeal to your customers’ senses in new ways. We love how Ritz-Carlton has taken it to the next level by developing a unique confection that’s beautifully and delectably on-brand. If you could create a flavor for your brand or develop a signature food gift, what would it be? Promotional Ice Cream: Blitzburgh Crunch!